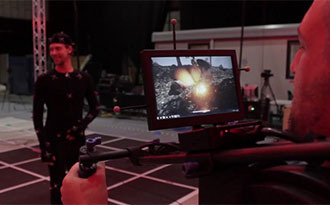 From virtual camera tracking to VCAM Real-time rendering, set layout, green screen and motion control, our services are designed to enhance your total VR experience. 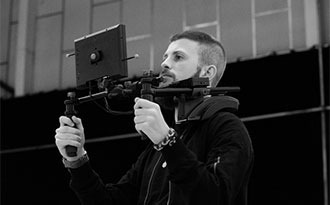 We work closely with leading VFX partners to offer full virtual production services including 3D scanning, rigging services, lidar scanning and much more. 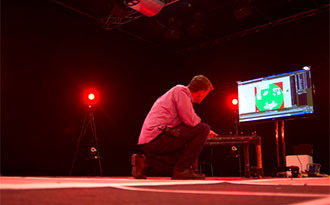 Audiomotion holds the Guinness World Record for the most people captured in real-time!